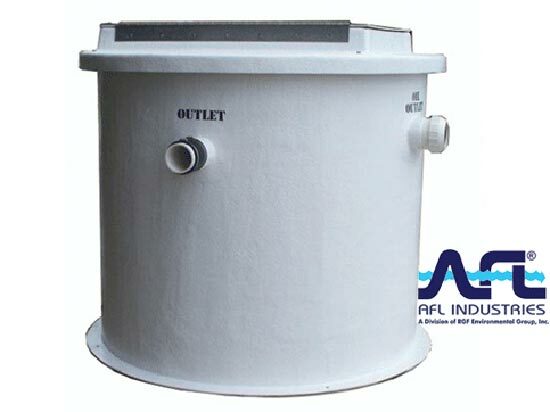 AFL Oil Water Separation - pdblowers, Inc.
AFL is a leading provider of corrosion resistant oil water separators and related accessories. 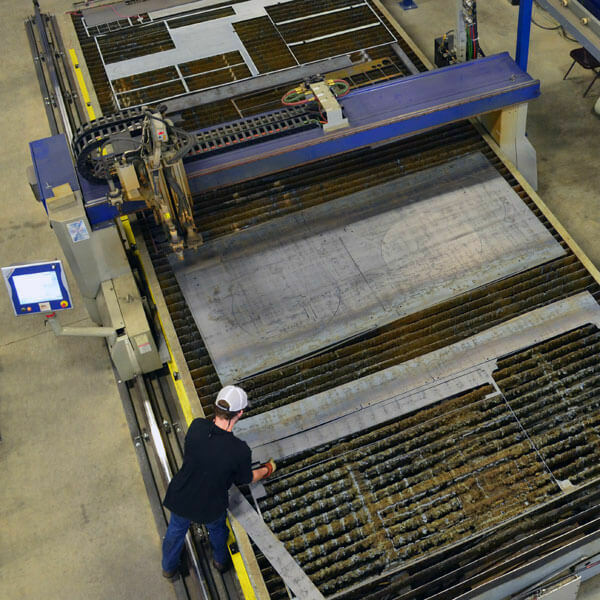 Their products are made from top quality fiberglass, stainless steel and high performance plastics that are corrosion resistant and stand up to tough environments year after year. 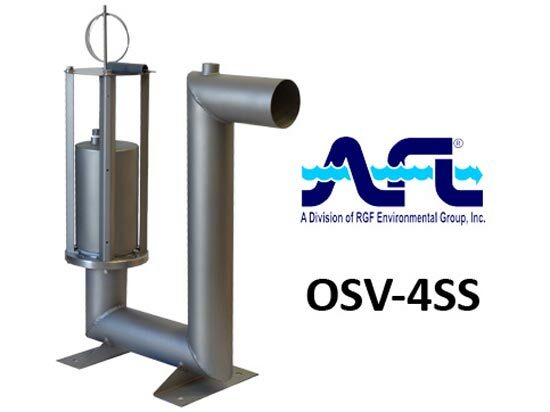 Now a division of RGF Environmental Group, AFL has been producing oil water separators for over 40 years and is the innovator and pioneer of the Oil Stop Valve, Oil Containment Sump, and Delta-Tube media packs. 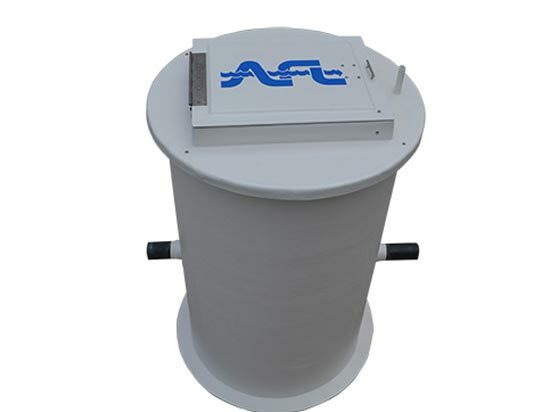 AFL separators, safety sumps, oil stop valves, and rotary pipe oil skimmers are used by most large industrial, utility and transportation companies in the U.S.A. and many military bases across the world. 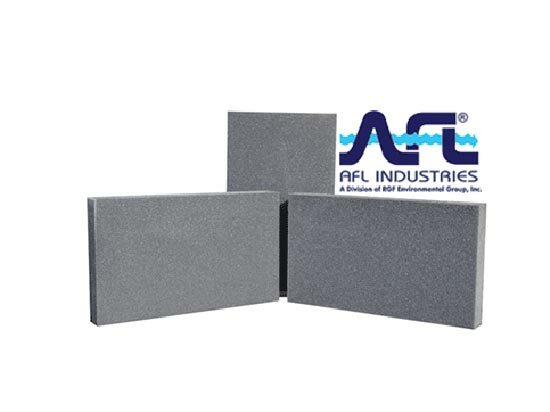 AFL manufactures reliable corrosion-resistant oil water separators for auto and machine shops, car washes, airports, oil refineries and power generators. 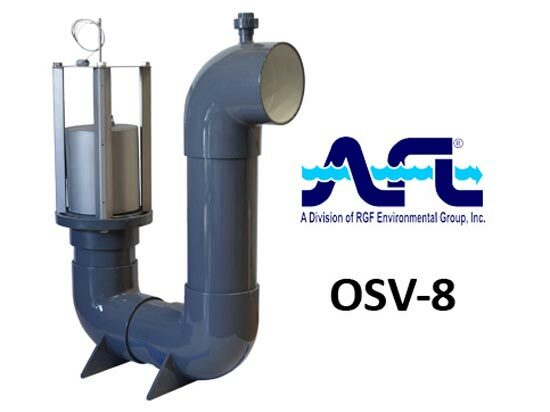 The CVF and VTC SERIES oil water separators remove hydrocarbons and settleable solids from industrial wastewater, storm water, process water and coolant. Large, unpredictable oil and fuel spills can defeat the most conservatively designed pollution control system. But while the cost of such a system can be prohibitive, the consequences of not controlling a spill can be equally catastrophic. 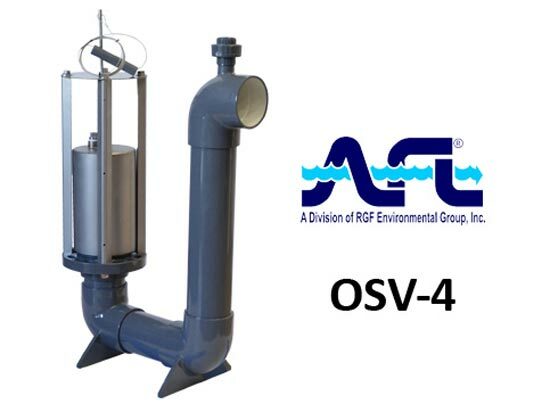 The AFL Oil Stop Valve (OSV) is designed to solve these problems by confining even large oil spills to the premises. The OSV has only one moving part, a ballasted float set at a specific gravity between that of oil and water. When an oil spill occurs, the float loses buoyancy as the oil level increases until it finally seals itself on the discharge port, containing the spill. 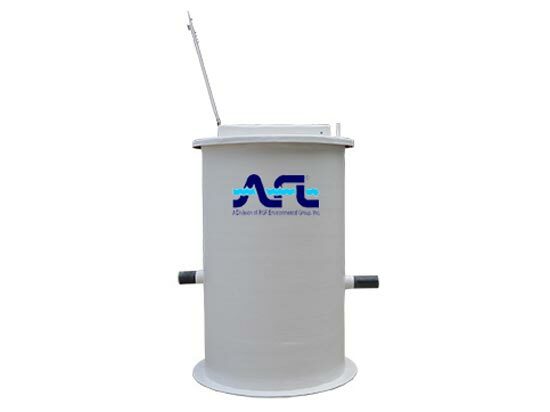 The Rotary Pipe Skimmer can be manually fine-tuned to drain off precisely the amount of oil desired. As the product spills into the skimmer, it flows by gravity out of the skim pipe through the wall of the separator and into a product storage tank for accumulation and subsequent removal. Periodic checks of the product level in the separator are required. Automatic skimming is possible, but requires a continuous thick product level. 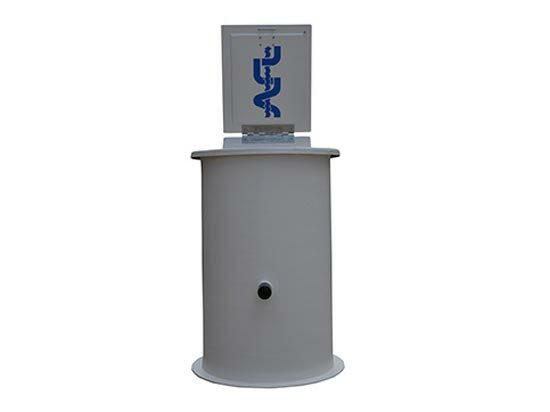 Constructed of corrosion-proof materials, PVC, and fiberglass, the skimmer can operate in a wide variety of environments with minimal attention to maintenance. The skimmer can be constructed entirely of fiberglass, upon request, to handle extreme temperature or chemical conditions. 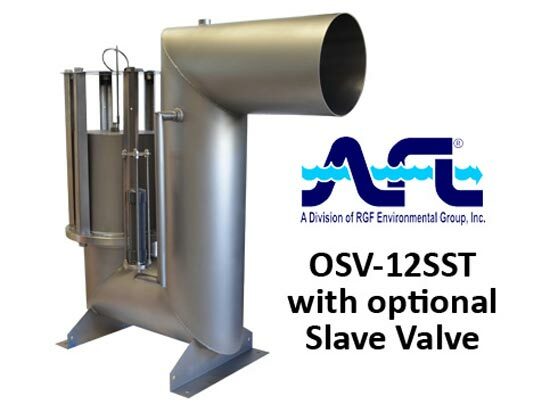 When installed in AFL’s VTC / CVF oil water separators, or similar competitive vertical tube separators, AFL’s Delta-Tubes inspire laminar flow characteristics to the waste stream as it passes through the separator. The result is an oily waste stream more responsive to gravity separation. 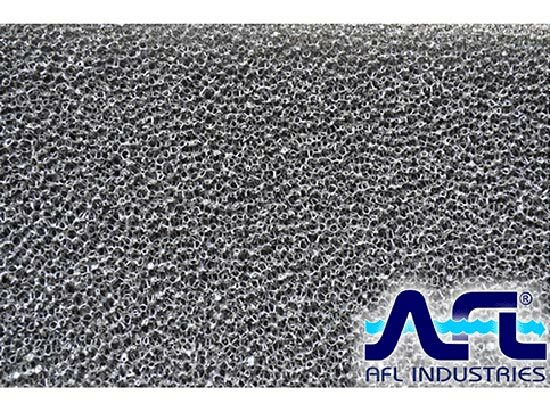 Delta-Tubes oleophilic (oil-attracting) properties further enhance separator performance by more efficiently agglomerating small oil particles, increasing their rise rate to the surface for periodic removal and collection. 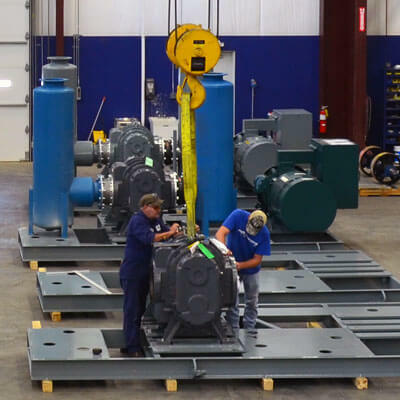 Cleaning and maintenance of the Delta-tubes is made quick and easy by incorporating a modular design. 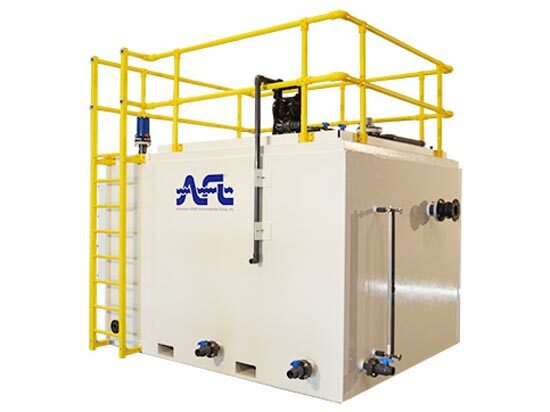 AFL Industries offers its DELTA-PAK to upgrade the performance of new or existing coalescing oil-water separators. 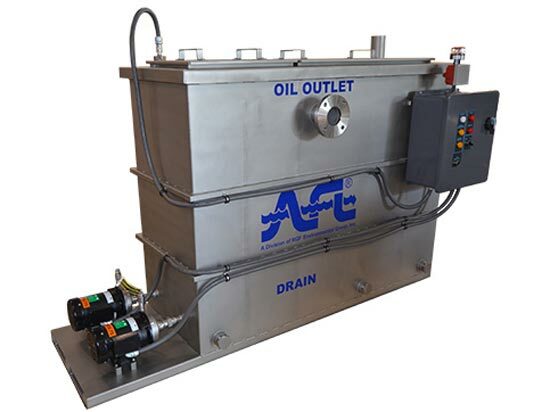 The function of the DELTA-PAK is to polish wastewater that has been previously treated for oil and solids removal. Typically, a VTC supplied with the DELTA-PAK option will produce an effluent with an oil concentration as low as 5 mg/l. This vertically positioned DELTA-PAK provides up to 50 times more surface area than a comparable volume of coalescing tubes. 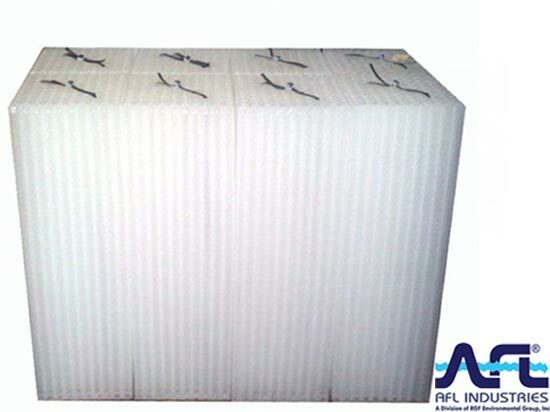 The DELTA-PAK is an open-celled polyurethane foam, oleophilic (oil-attracting in nature, which is ideally suited to intercepting and coalescing minute oil globules. It is exceptionally porous and permeable. 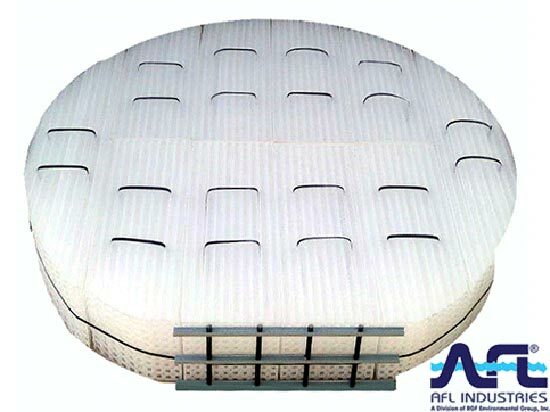 Each cell is completely interconnected with all surrounding cells, which provides high surface area contact for maximum coalescing efficiency. A DELTA-PAK module consists of a specially sized foam bundle supported in a fiberglass frame, complete with handle or eyelets for ease of lifting for inspection or servicing. 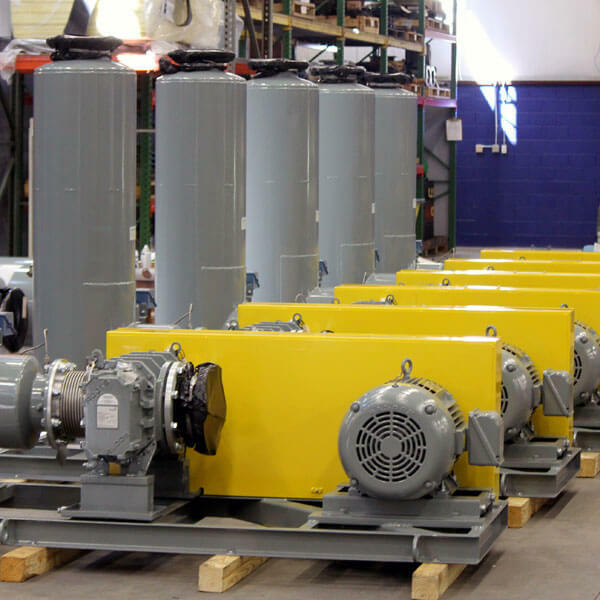 The DELTA-PAK slides into place in AFL Industries’ VTC coalescing separators. 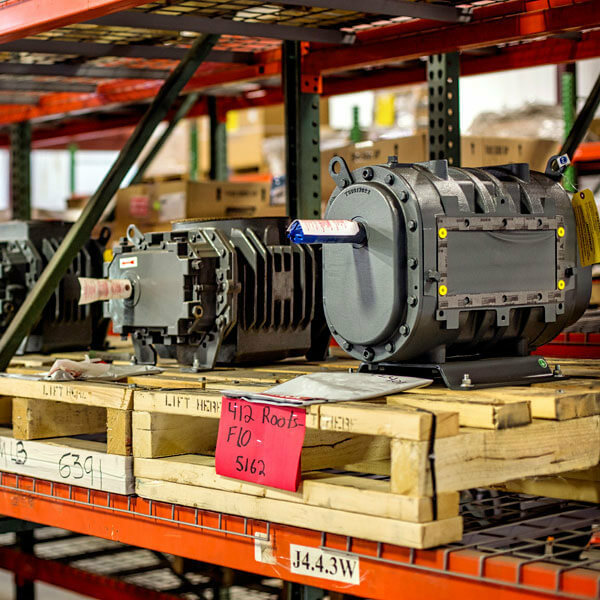 Since the DELTA-PAK intercepts the entire cross section of the separators, the larger separators will employ more than one module to form the complete DELTA-PAK while ensuring ease of handling. Use the DELTA-PAK on those applications where solids contamination is not a problem and reduction of the oil concentration is critical.